Many clients, suppliers and friends of Stage One will be aware that our Technical Director, Jim Tinsley has been absent from the business for some time due to ill health. It is with some sadness that Jim has now confirmed that he will be leaving the company at the end of the year. 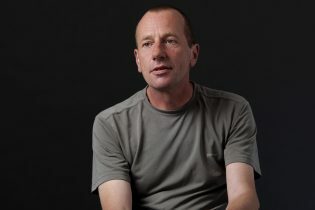 As Technical Director, Jim played a key role in delivering our first Opening Ceremony at the Athens 2004 Olympic Games. 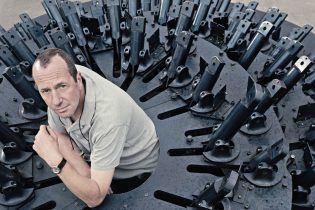 He was instrumental in developing our Qmotion System and in overseeing construction of many complex engineering projects, most notably, the London 2012 Olympic cauldron. All of this culminated in the delivery of our biggest ever project, the huge production that was the Sochi 2014 Winter Olympic ceremonies. His expertise and reputation is enviable and he will be missed. Jim will formally step down on 31st December this year. Roy Webber, Jamie Forster, Jon Priest, Jim Almond, Mark Davies, Rob Parkin and Wayne Ford will all contribute to filling the gap that Jim leaves. This will allow us to continue to deliver large technical and ceremonies projects. Jim has been in the business for over 30 years, founding Hangar Services Ltd with Mark Johnson in 1987, before merging with Stage One in 1995. Jim and Mark remain lifelong friends and the whole company joins Mark in wishing Jim better health in the future and thanking him for his friendship, support and hard work over the years.